You are here: Home>Archive>Iain Cawthorne Collection>Photographs taken by Iain Cawthorne of the designated area of Milton Keynes (c.1970s).>Photograph of Manor Farm Willen (1971). 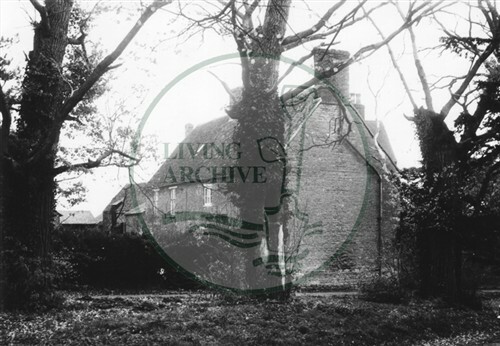 Photograph of Manor Farm Willen (1971). I think this is Brook farm not manor Farm ?